Tucson’s title as a UNESCO World City of Gastronomy, the first in this country to receive the label — isn’t just about food. It’s about their food system, and the honor came because Tucson has a local, interconnected and ancient one. 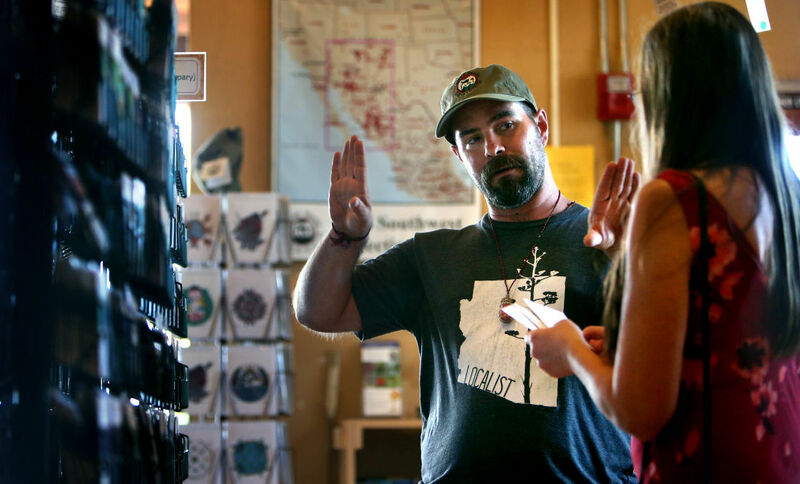 Historic preservation officer Jonathan Mabry compiled the 16-page application for the designation, detailing the multitude of programs, organizations, and festivals in Tucson that connect the food system, as well as its 4,000-year-old agricultural history.